Love Yourself Sister, stand strong in who you are. Be the Leader, Visionary, Creator, Mother, and Grand Mother you were born to be. For in doing so, you magically lift up your Brothers; hold space for your lovers; and show the children how to love in the face of fear. Every time you see a Sister; smile, embrace her essence, say a prayer of grace, and see her as yourself. Compliment her smile, say something positive, and be grateful for her presence. Lift the Sisterhood up—Stop tearing her down. We as women are leading the way forward. We are the way showers, the wisdom keepers, and the givers of life. 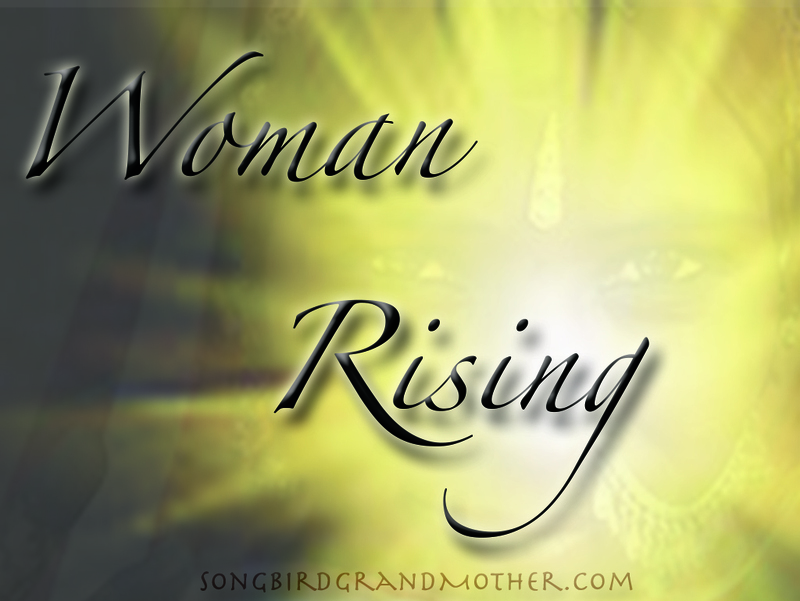 This is the time of Woman Rising. Let’s show the world how to love fiercely, unapologetically, with grace and style. It’s time for US as women to evolve. And lead the way for the next seven generations. WE as women are now asked to come together and praise one another—starting with ourselves. For when WE as women come together, healed, whole, and complete within, we teach the world how to love and live harmoniously. When we step into the full breath of our existence, loving our bodies, our minds, our emotions, our wisdom, and our power to create life—we create World Peace. ALL Women are the breath of the Ancient Mother, Grand Mother Earth. We are holders of her sacred wisdom. It’s time to honor her wisdom entirely. We must first love ourselves completely, so that we can hold one another. The World is waiting for your love.